An uncommon little piece of English silver by two members of the famous Bateman family. The more typical form of apple corer is actually a two part silver item that comes apart so that the blade can be stored in the handle. 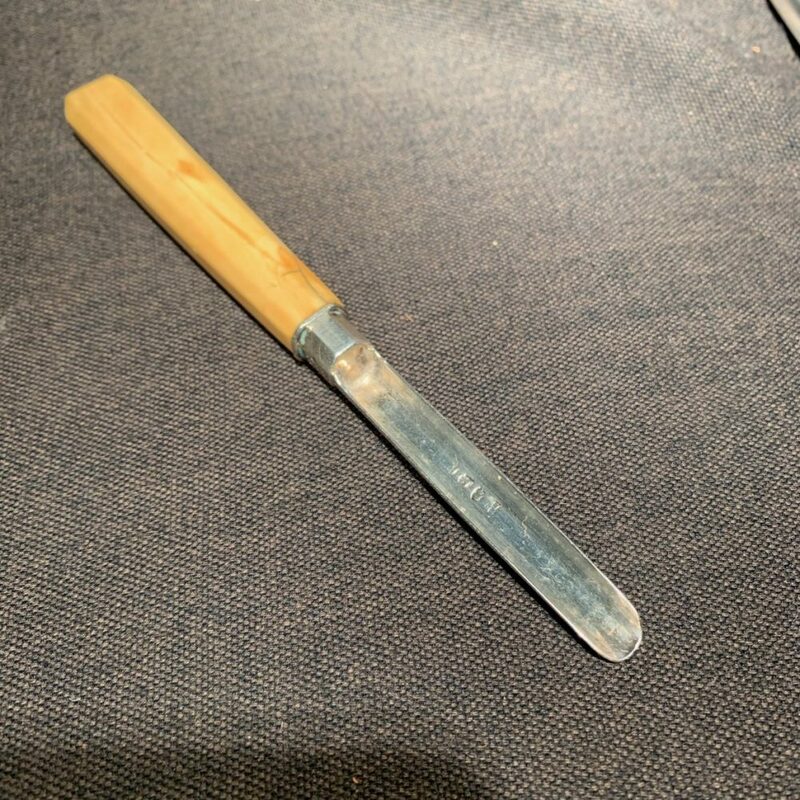 This type, with a fixed ivory handle, is not frequently found.